This unique opportunity wont last! Highly trafficked corner property with multiple egresses. Great for existing business or new commercial building. Property features a 1500 sq. ft. building with attached 3 car mechanics garage on a .6 acre paved lot. 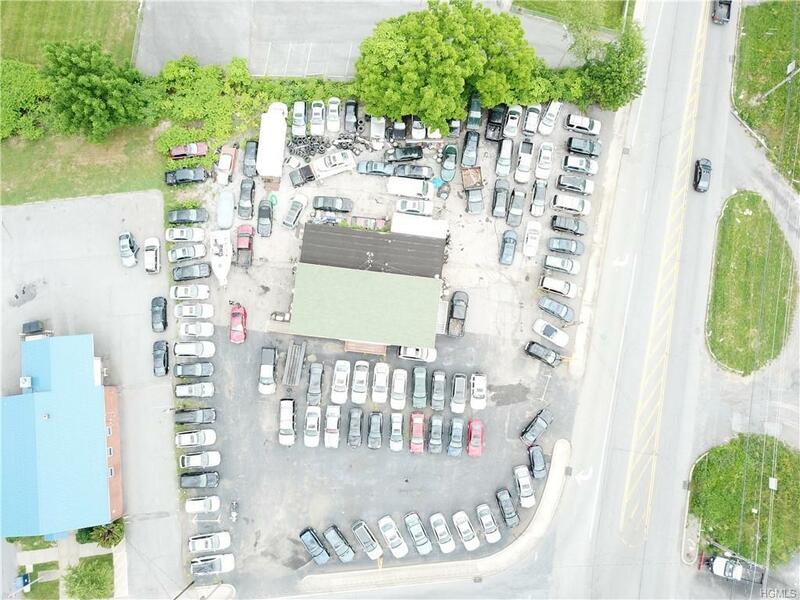 There is parking for 100 cars on this corner lot at 94 (Blooming grove Tpke) and Old Temple Hill road. 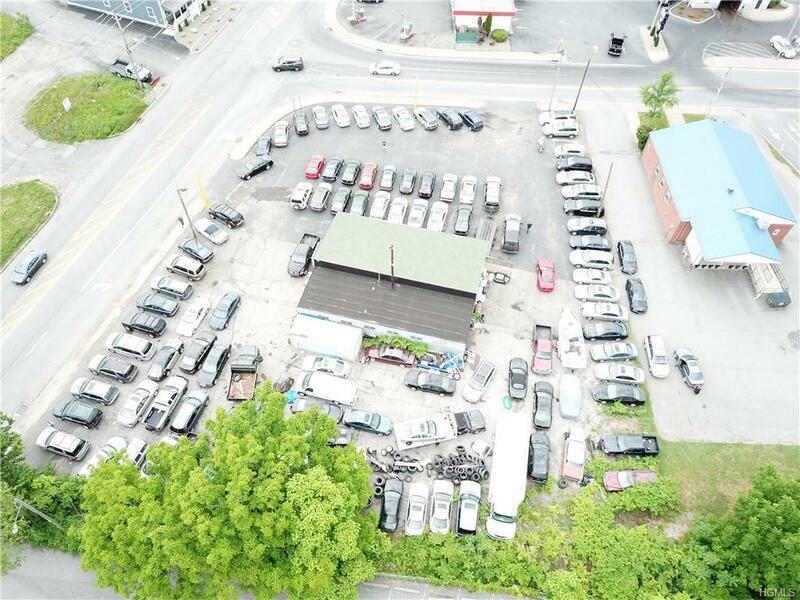 Property is currently being used as a used car dealer with strong financials. 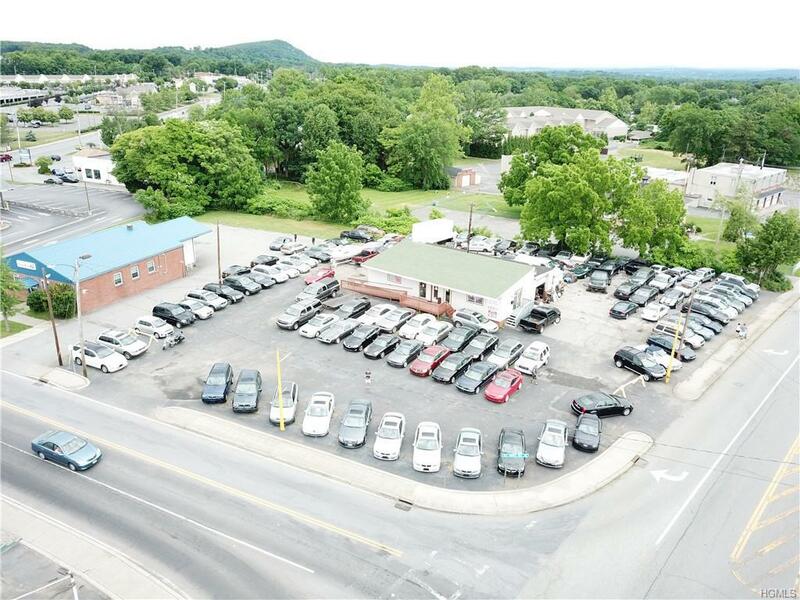 Owner/operator is willing to transfer business with additional consideration.1 block from the five corners which provides heavy traffic, surrounded by heavy residential activity and commercial business. Close proximity to train stations, town of Cornwall, West Point, Stewart International Airport and town and city of Newburgh. 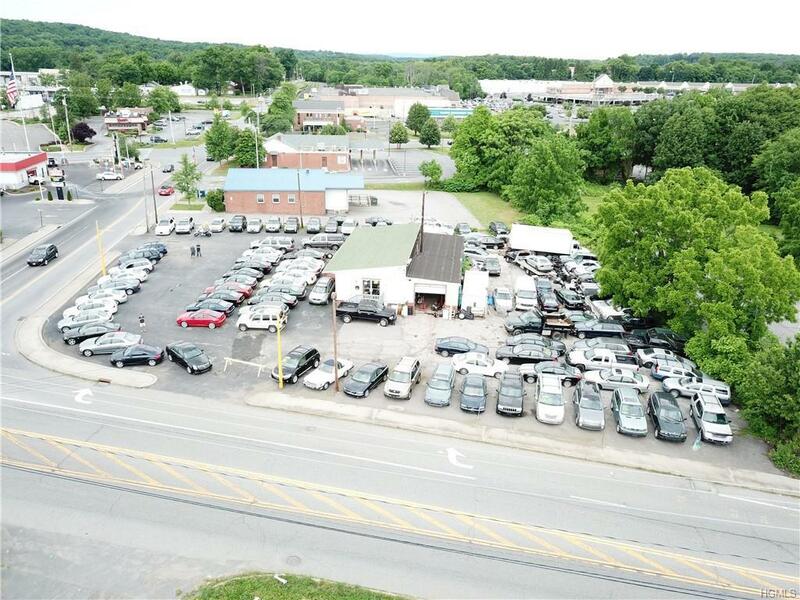 1 mile to 9W and 11 Miles to Woodbury Commons and major highways I-87, I-84 and only one mile from 9W.Lots of new commercial construction can be seen from the property.Owner would consider build to suit. Listing courtesy of Daniel Gilbert of Brick And Mortar Re Llc.